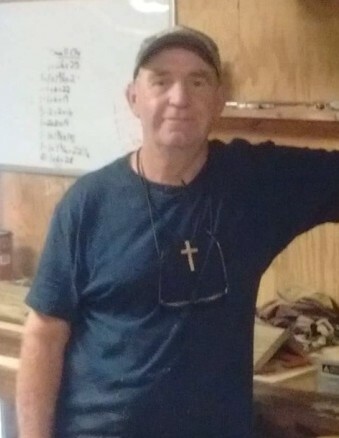 Darrell Lance Hayes, age 58 of Whiteville passed on Saturday, August 4, 2018 at his residence. Final rites will be held at 4:00 pm Monday, August 13, 2018 at Worthington Funeral Home with Reverend Elgin Cribb and Reverend Jacob Crib officiating. 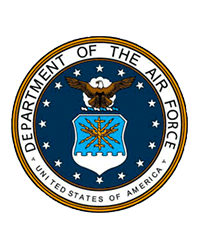 He was the son of the late Geneva Fowler Hayes and Hassie Adolphus Hayes; and a veteran of the United States Air Force. He is survived by his wife, Elaine R. Hayes of Whiteville; two daughters, Courtney L. Hayes of Hallsboro and Brittany N. Hayes of Tabor City; five grandchildren, Aiden Russ, Wyatt Torelli, Justin Russ, Carmela Torelli and Brinleigh Norris.